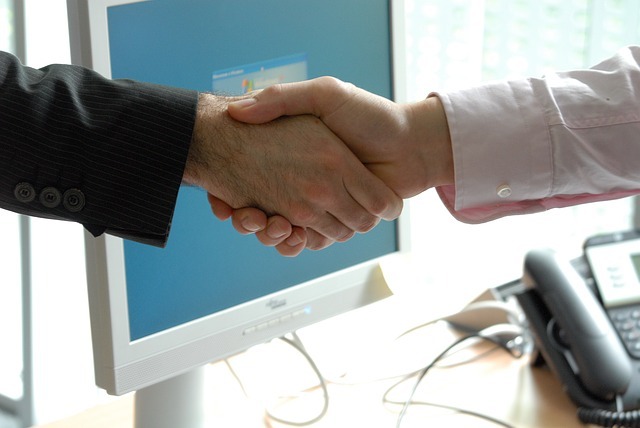 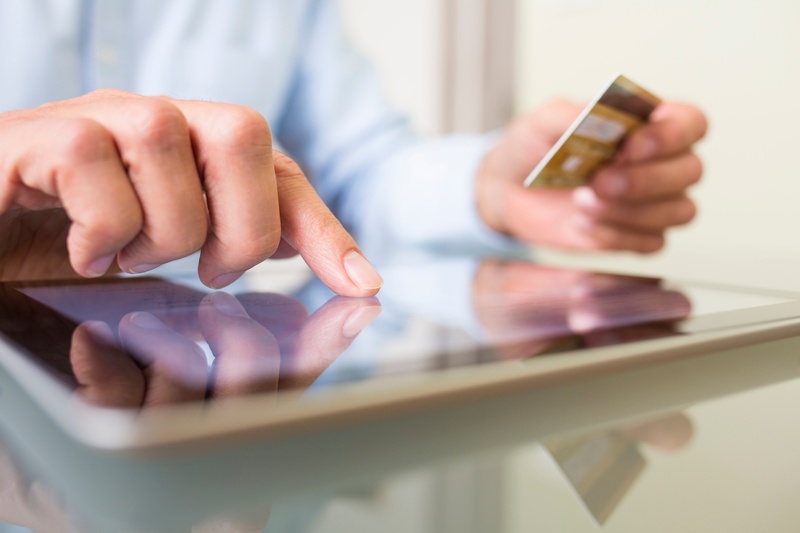 Buying a franchise may, on the surface, seem like any other business purchase. 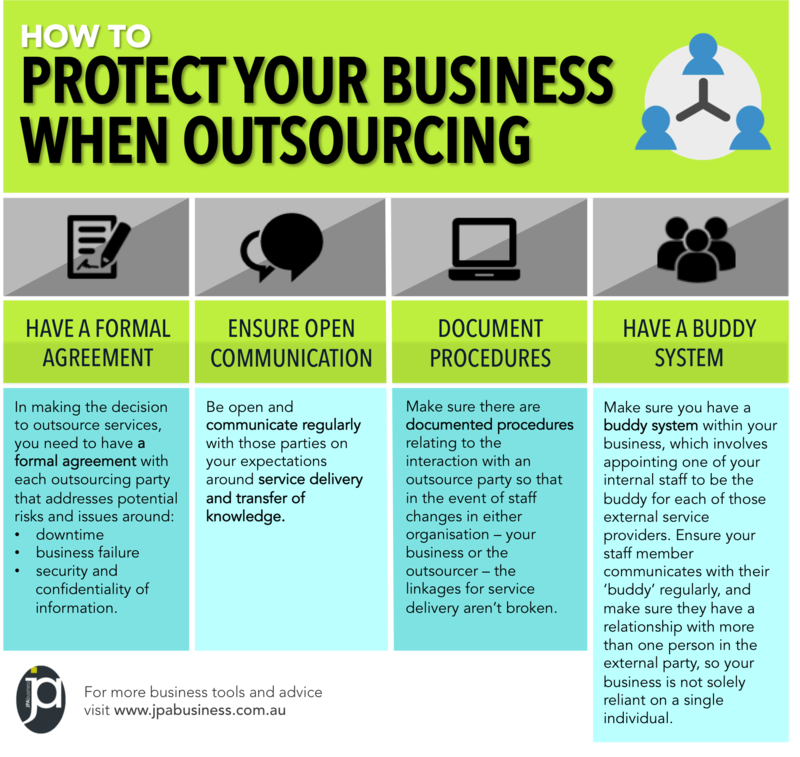 However, a franchise is a special type of business in which the brand and business operational model has been systematised. 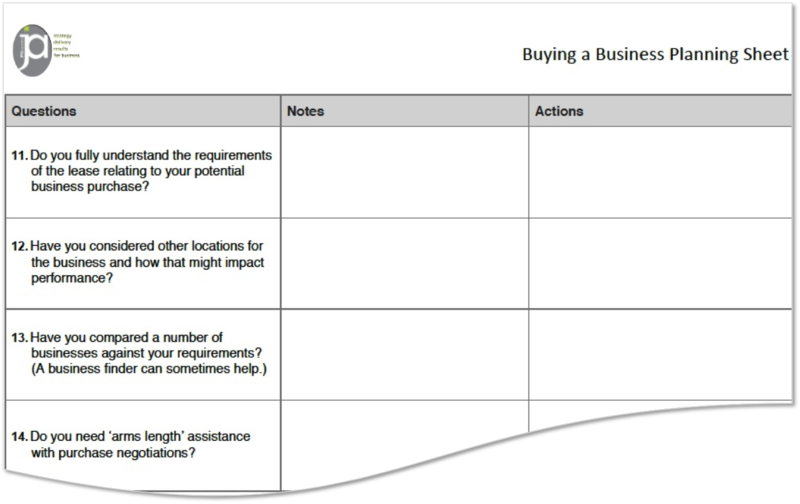 A franchise may have additional, more complex requirements for a buyer to consider and meet, but they also tend to come with more ongoing support than regular businesses. 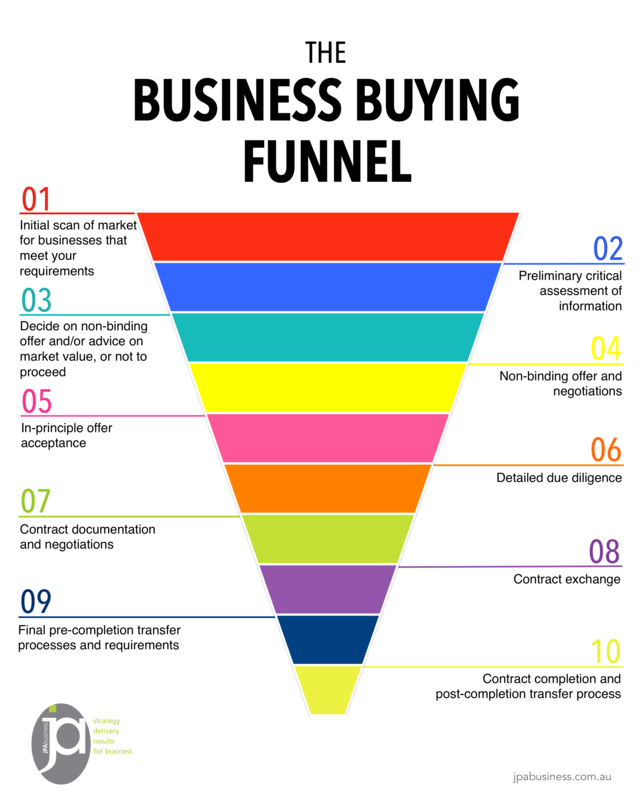 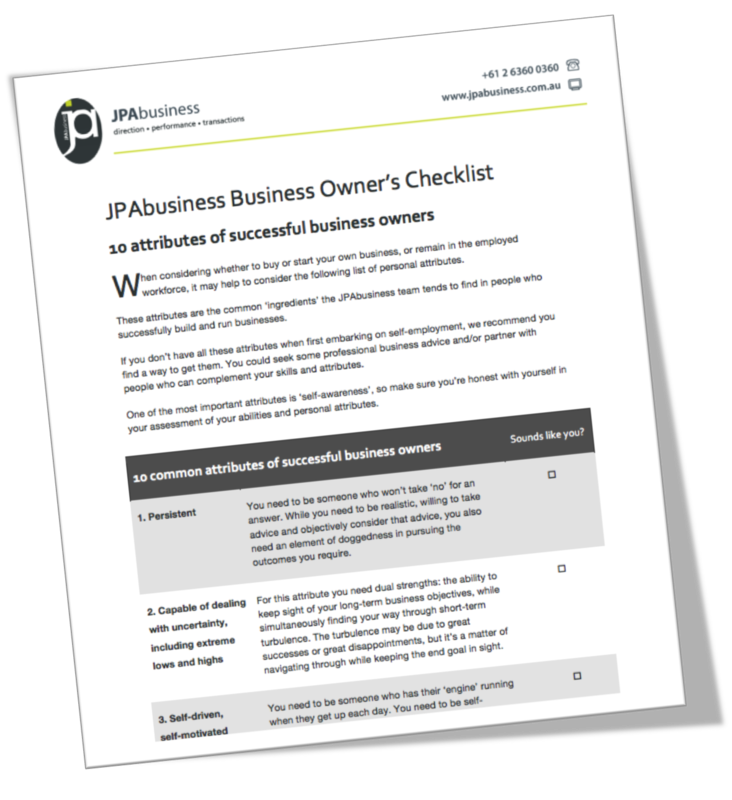 We have created the JPAbusiness Buying a Franchise Planning Sheet to help business buyers assess potential franchise opportunities. 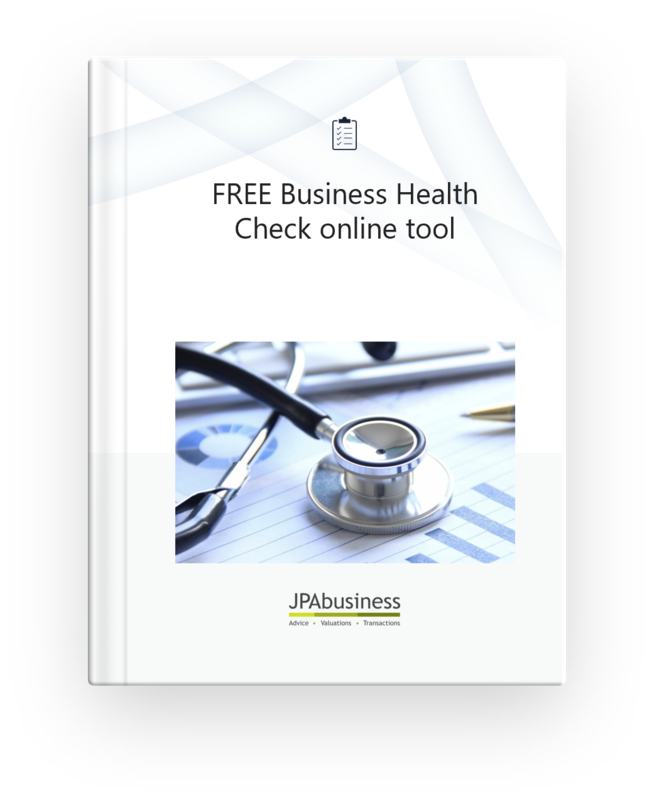 We created the JPAbusiness Business Health Check template to use with our business advisory clients. 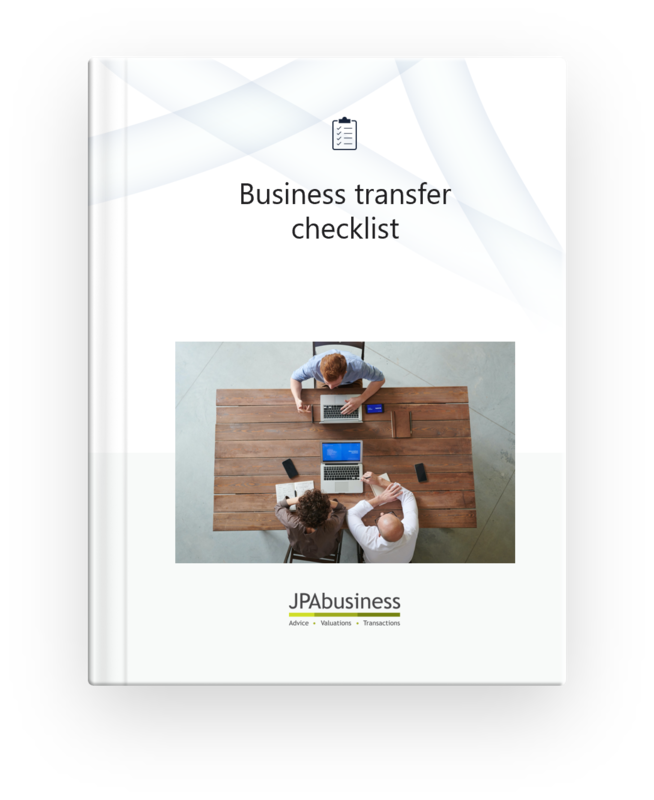 It helps them to identify business health issues they can address in-house, as well as areas where they need to seek external advice on methods to improve the business’s outcomes.